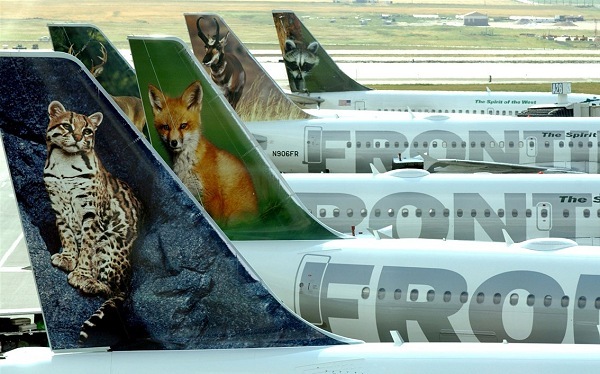 Frontier’s announcement did not specify the number of flight frequencies in its new markets (but it’s schedules are notoriously thin, which can mean problems when flights are cancelled). One interesting feature for business travelers is the bundled fare category called “The Works” that includes refundability, a carry-on bag, a checked bag, priority boarding, a waiver of change fees and the best available seat. These fares (which start as low as $59 each way) appeal to business travelers at small or medium sized companies without clout or budget for these extras.